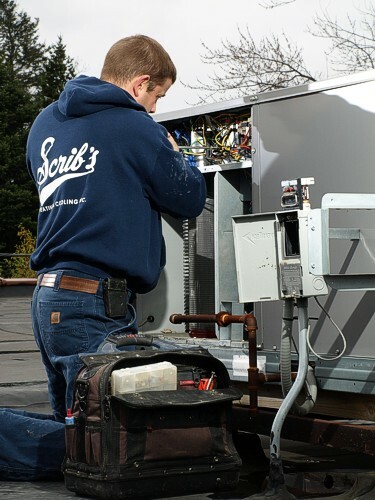 Scrib’s Heating and Air Conditioning is a leader in the commercial HVAC industry. Factory-trained technicians and service vehicles stocked with most common parts ensure that job is done right the first time. We offer regular maintenance, emergency service, and installation. Flexible leasing plans are available for commercial equipment to provide your company the finances needed to complete the installation. 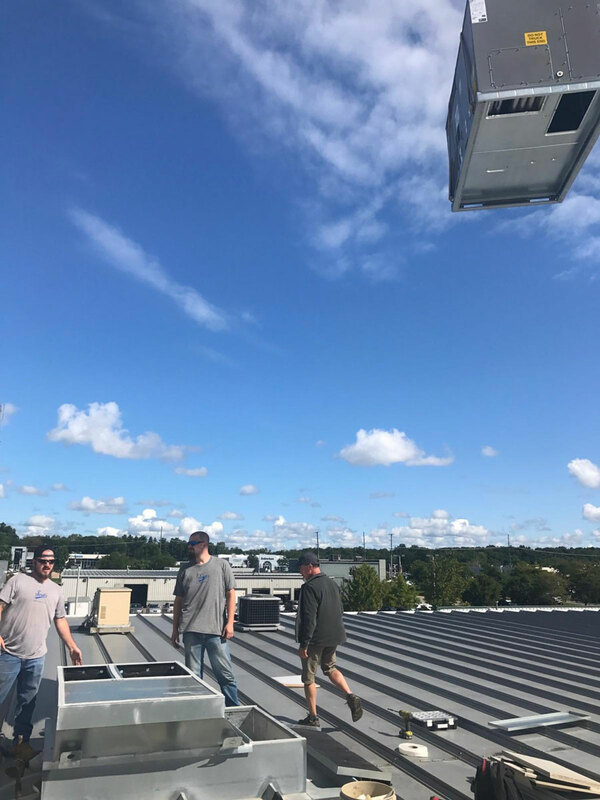 Scrib’s Heating and Air Conditioning is the right choice for the service, installation, and maintenance of your commercial rooftop unit. We are proud to carry both the American Standard and ICP Commercial lines of equipment. Both brands offer versatility to assure that you have the best installation available. Commercial leasing through American Standard is also available to make the installation more affordable.